Objective: To present Sabi Sabi to Brazilians as South Africa’s go-to luxury safari. 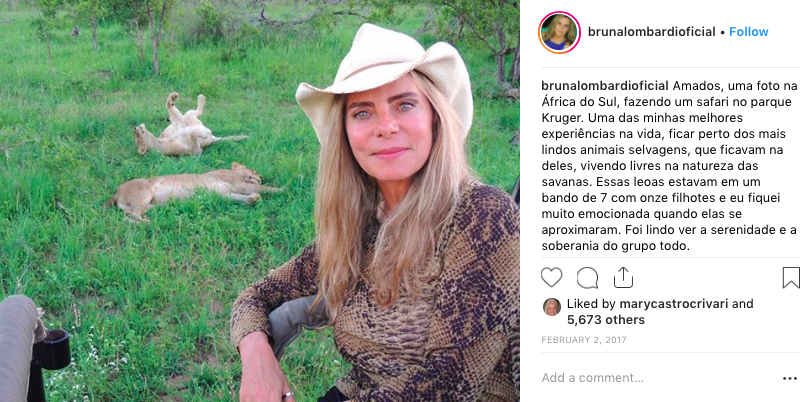 Context: Sabi Sabi lacked renown among Brazilian tourists back in 2012, the year we first started providing communication and public relations services for the hotel; at the time, other lodges were considered the first choice among safari goers. Strategy: Publicize Sabi Sabi’s attractions and take celebrities and influencers to the hotel so that they, through their social networks, could advertise the product. Approach: Produce and distribute press releases to our journalist contacts at tourism media outlets. 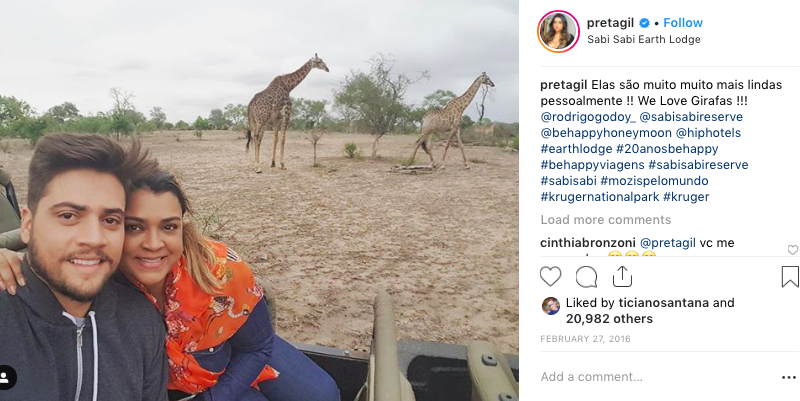 Promote celebrity stays at Sabi Sabi through persistent marketing and close contact with tour operators and travel agencies and, through tailored media consultancy, advertise travel to Sabi Sabi on celebrities’ social media accounts. 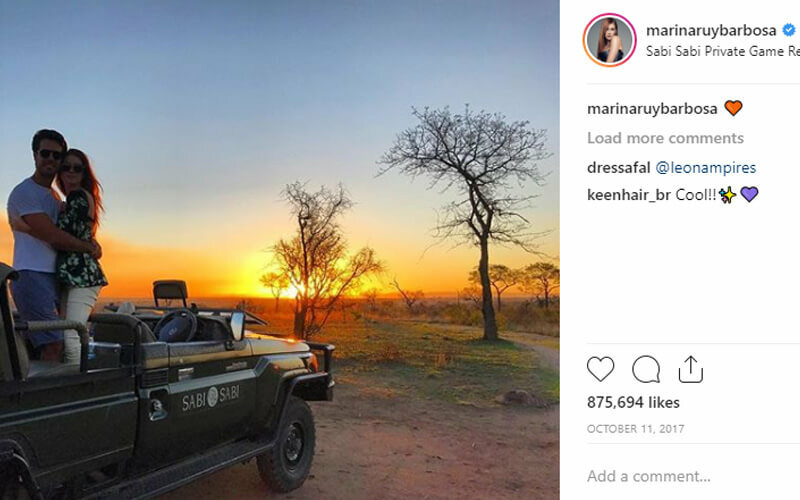 Actions: In recent years, TI Hotels has taken many celebrities to Sabi Sabi, including Marina Ruy Barbosa and Preta Gil, each for their honeymoon, Giovanna Ewbank and Gloria Maria, all of whom are big-name influencers with millions of followers. Sabi Sabi also hosted the reporting team from Fantástico, a weekly TV newsmagazine that has one of the largest viewer audiences in Brazil. 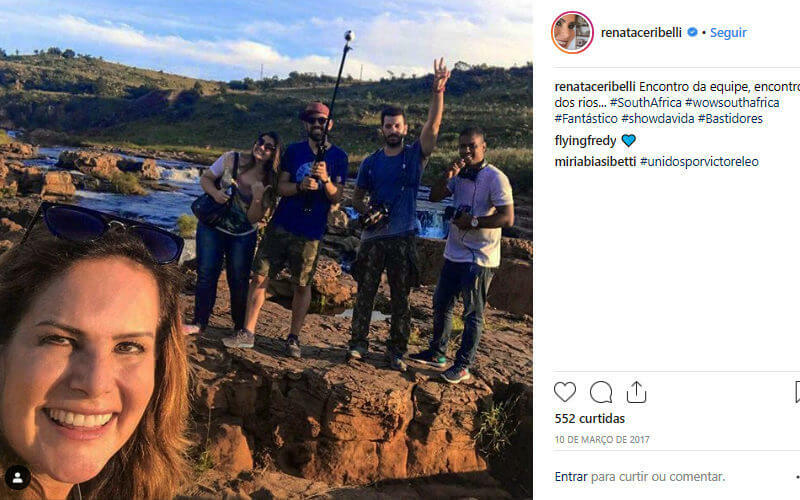 Journalists like Amanda Noventa, who publishes online for the widely circulated Estadão newspaper and on her own blog Amanda Viaja [Amanda Travels], were also invited to stay as special guests. With every visit, TI Hotels added its wealth of names and media partners to the quality of the tourism product, thereby ensuring the customer would successfully reach its objective. 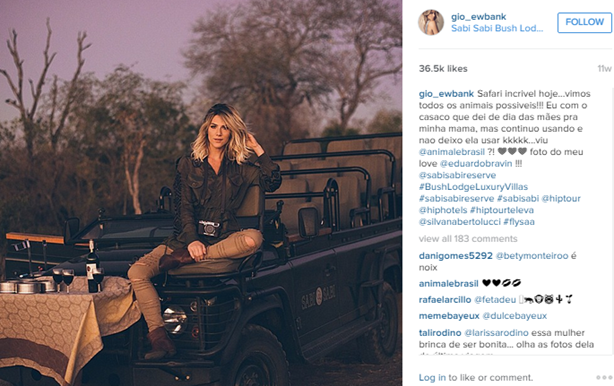 Result: Sabi Sabi is now seen as the best in its class: the go-to South African safari lodge for Brazilian celebrities. 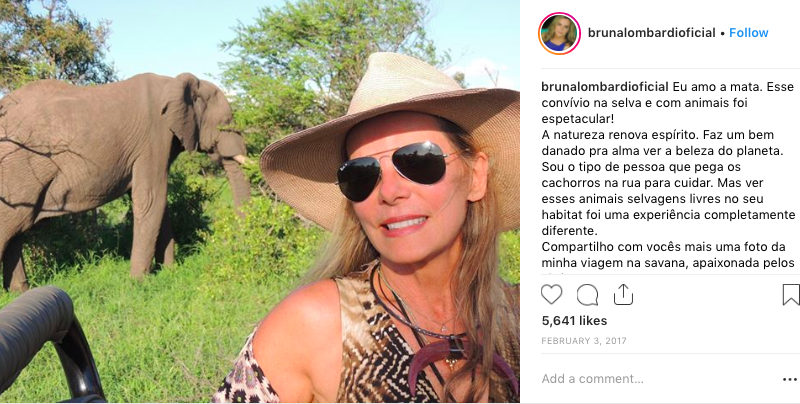 – During her stay at the hotel, the Sabi Sabi Instagram account gained approximately 15,000 new followers. – Marina’s eight posts on the hotel garnered 5,658,000 likes. 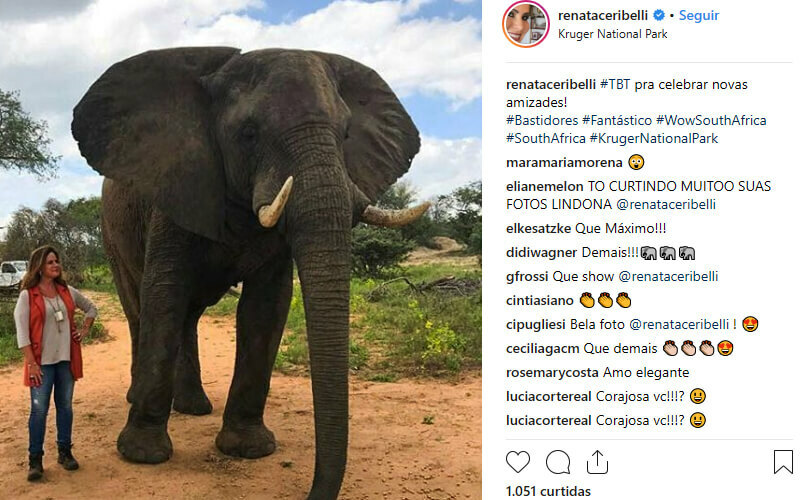 – TI Hotel’s media consultancy services during Marina’s stay resulted in articles in Brazil’s top media outlets, including Vogue, Glamour, O Globo, R7, Marie Claire, Casa & Jardim, Quem Acontece and others, for a total PR value of $135,135.00 US dollars. 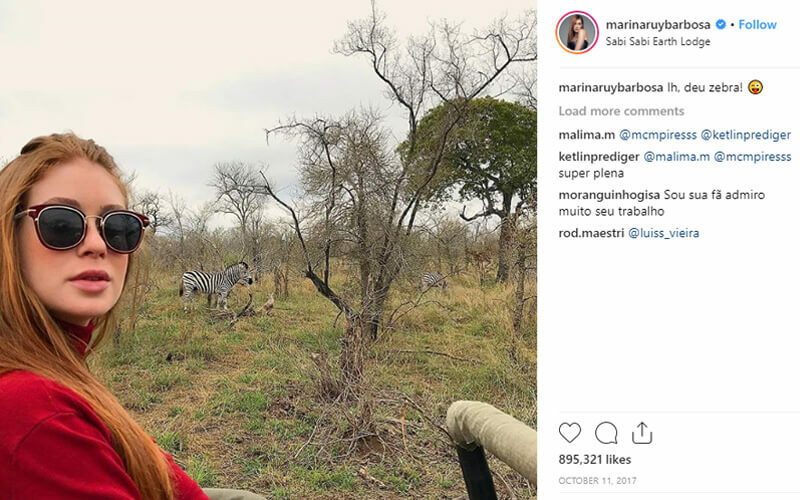 – On the show’s program about South African safaris, host Renata Ceribelli and the group guide who figured most prominently in the interview both mentioned Sabi Sabi. The Sabi Sabi logo on the car also received air time. Total PR value: $760,275.00 US dollars. 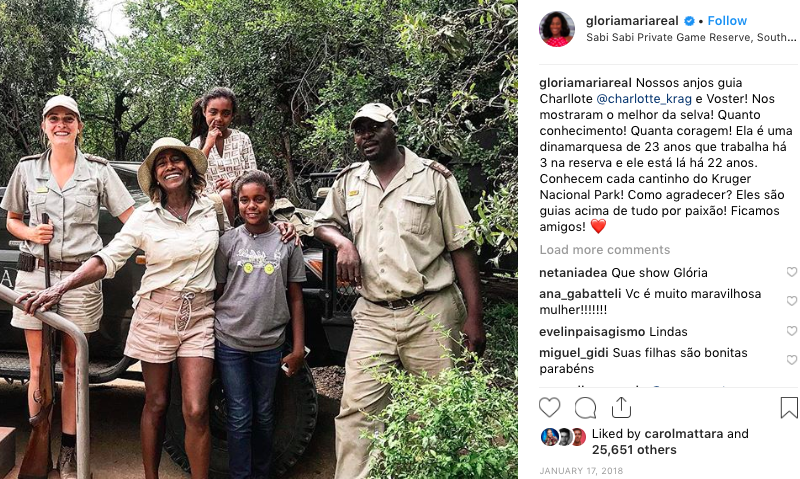 – Journalist Gloria Maria posted about Sabi Sabi 15 times on Instagram, for a total of 285,000 likes, and uploaded 10 videos about the lodge that were viewed 471,600 times. 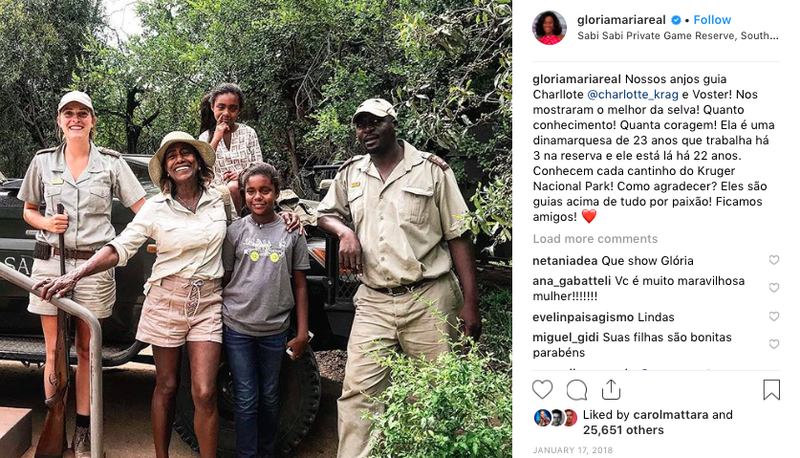 – TI Hotel’s media consultancy during Marina’s stay resulted in articles in Brazil’s top media outlets, including Quem Acontece, UOL, Folha de São Paulo, IG, O Fuxico and others, for a total PR value of $41,260.00 US dollars. – Between January and October 2018, ROI from media appearances totaled $368,880.00 US dollars.